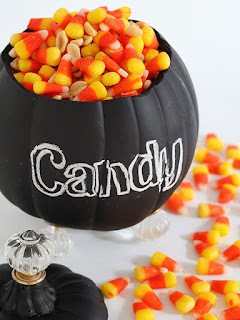 Quick, Easy & Clever Halloween/Fall Centerpieces ~ These centerpiece ideas add some fright, fun and cute to your holiday table ... go from fall to Halloween just by adding some Halloween touches to your Fall ready decor, there's a centerpiece suited for any table! A stack of old books forms the stand for this spooky centerpiece. 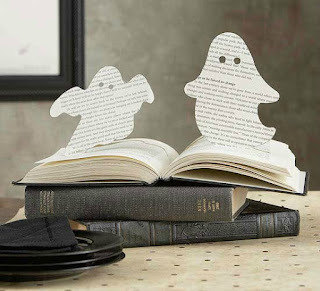 To make, cut two basic ghost shapes from pages in the middle of a book, leaving the bottoms attached to the pages. 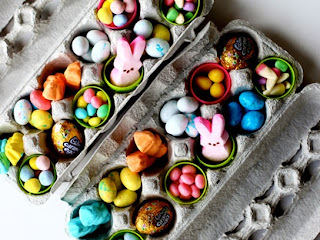 Fold up each ghost and secure with a touch of tape. 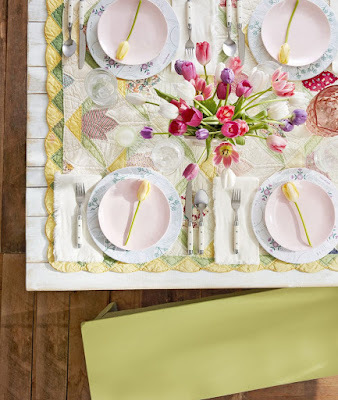 To complete, use a hole punch or marker to make eyes for this haunting centerpiece. 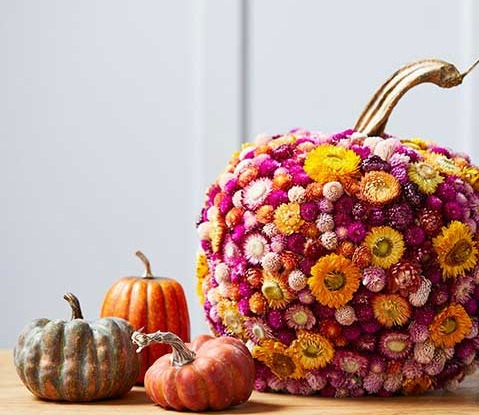 This gorgeous pumpkin pops with richly-colored dried blooms. To create, glue dried flowers on a faux pumpkin and finish with a real dried pumpkin stem. This stunning flower pumpkin makes a pretty fall centerpiece decoration, throw on some spider rings to add Halloween style. It's just not Halloween without a handful of candy. Use a crafts knife to cut off the top of a faux pumpkin. 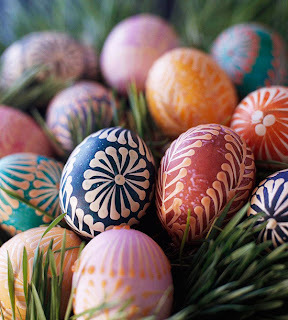 Protect the inside with some plastic covering, and then spray-paint the outside with chalkboard paint. Transform glass knobs into embellishments for your candy jar by drilling through the stem of your plastic pumpkin and pushing a knob inside. Drill and add four knobs at the bottom of the pumpkin to make your jar stand at attention. 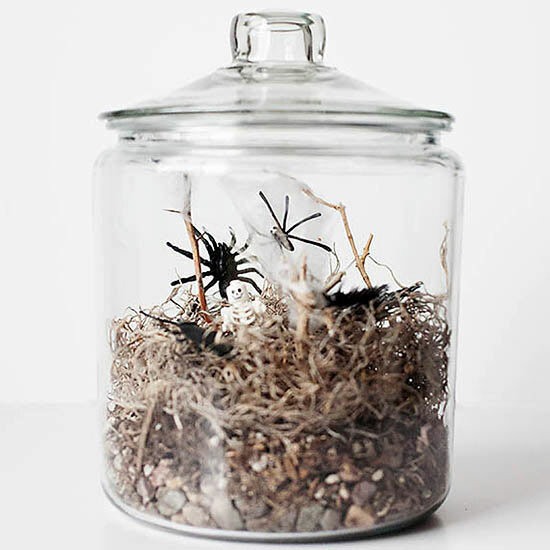 Put a spooky, kid-friendly spin on a trendy terrarium by filling a glass jar with rocks, dried moss, twigs, and soil. Finish by topping this natural foundation with faux spider webs and a handful of plastic creatures for a naturally creepy Halloween table centerpiece. 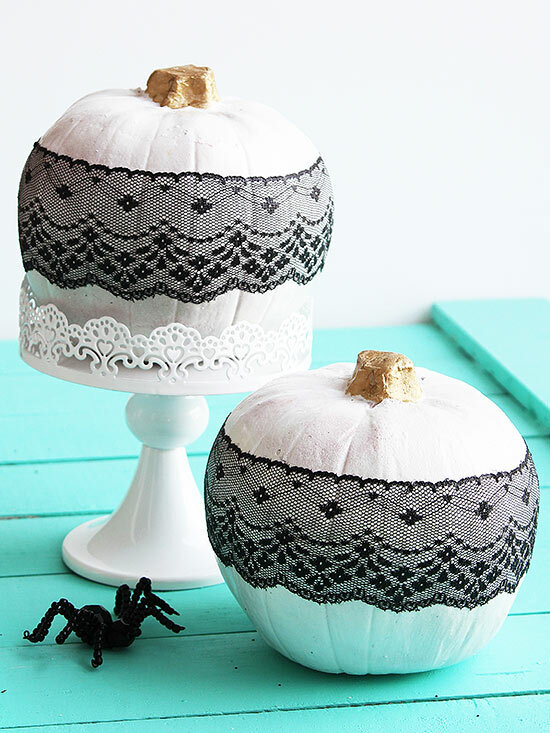 Use lace to create fancy and fashionable pumpkins. 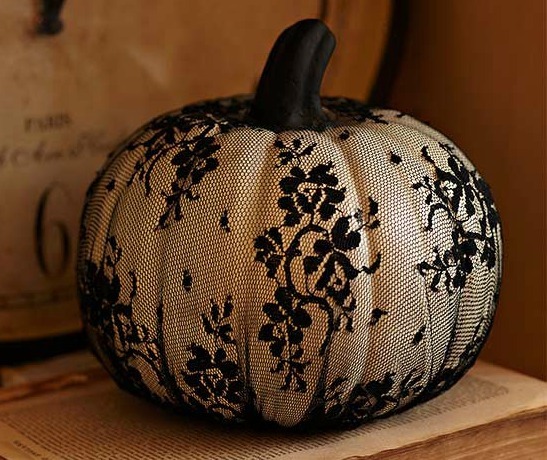 Lay lace fabric over the pumpkin, gathering it at the bottom with your hand, to determine the location for the stem opening. Remove the lace. 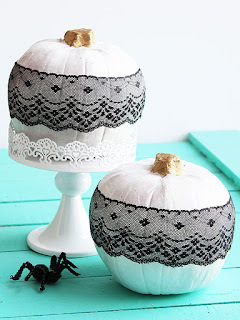 Cut a small circle (for the stem) with scissors and lay the lace over the pumpkin, inserting the stem through the opening. Gather the lace at the pumpkin bottom, trimming the excess, and secure the lace in place using running stitches in a wheel-spoke pattern. An old typewriter spells out a warning message for your Halloween guests. 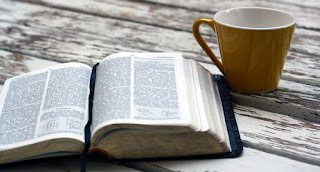 Load a torn book page in a computer printer and spell out your message (a test run on basic white paper ensures you won't waste your favorite page). 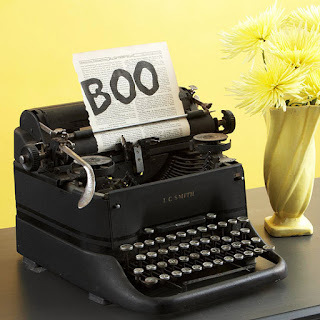 Tuck the note in a vintage typewriter describing your Halloween message or write Happy Fall Y'All to add a fall touch after the scary holiday. Tip: For extra fright, drape a skeleton hand across the keys. 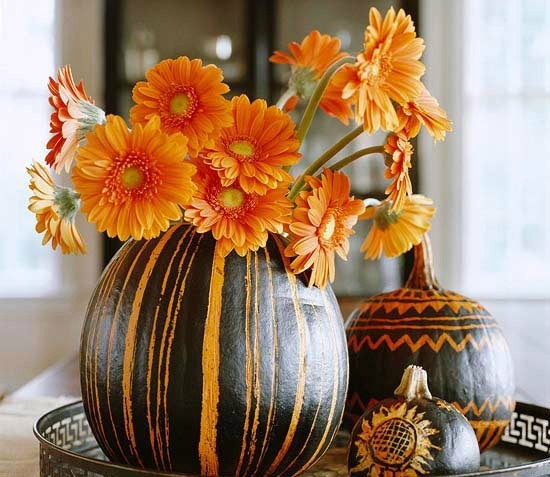 Make a bewitching centerpiece with black-and-orange pumpkins. Carve out a large pumpkin to hold a vase. Spray-paint your pumpkins with a black matte-finish paint. 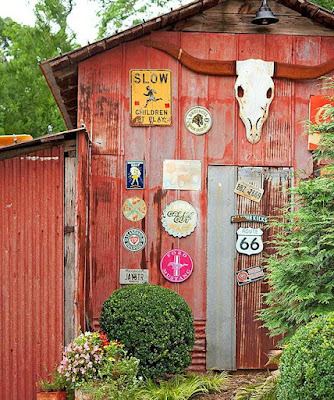 Once dry, scrape away the painted surface in lines or in the form of a sunflower or another design.